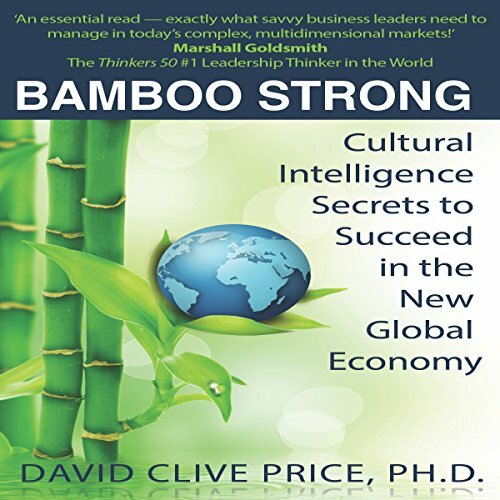 Showing results by author "David Price"
A proven system to develop your Global Leadership and Cultural Intelligence (CQ), with success strategies and inspiring examples from around the world. The business leaders of today face extraordinary complexity, rapid change, and increasing diversity in their markets and workforces. And yet more than 90 per cent of global executives identify cross-cultural effectiveness as their biggest challenge. 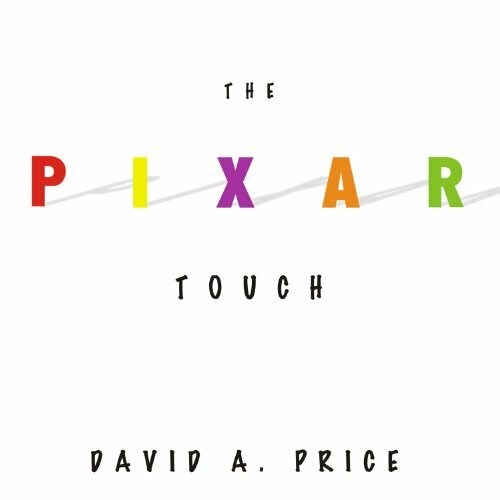 This audiobook gives you the tools and confidence to transform your business, personal, and financial performance. 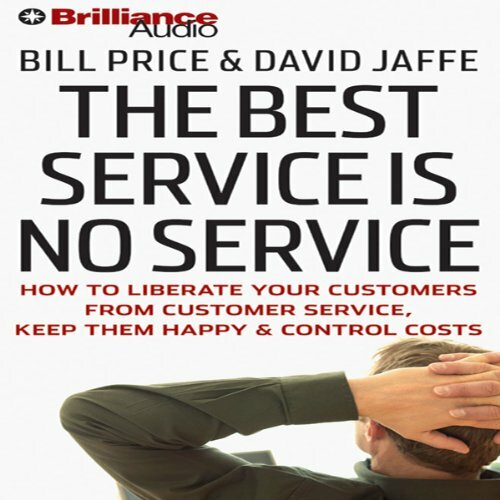 Most customer service operations have it wrong. They gauge their effectiveness and productivity based on the number of customer calls or contacts they handle. 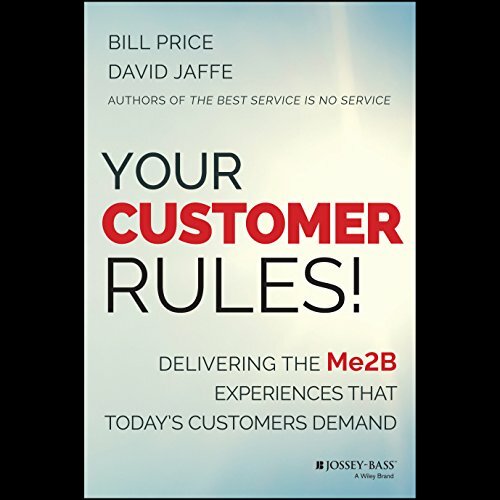 But do your customers really want a "relationship" with your company's customer service department, or do they simply want to purchase your products or services so they can put them to use? Now more than ever, every interaction you have with customers is critical. Customers today have unlimited information at their fingertips - and can influence the purchase decisions and behaviors of millions of others. With this comes a shift in the balance of power, and every company must come to terms with the fact that the customer is in control. Interacting with customers in the way they want is an essential business strategy and, in many industries, the key to business success. The ancient conflict that has waged on Earth for eons between two rival groups of alien gods, one from the bright center of the galaxy and one from the dark abyss beyond, is finally nearing its end. 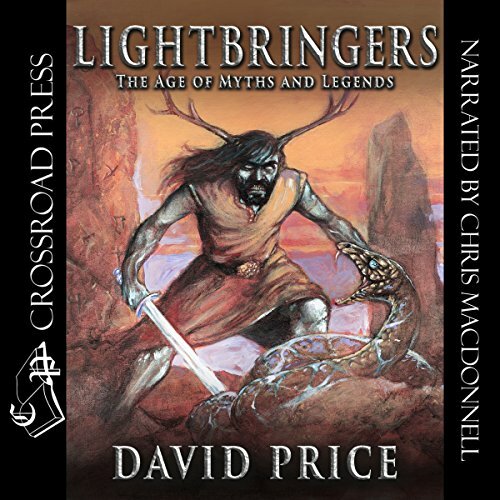 A prophecy foretelling the birth of children of the bright gods, the Lightbringers, is fulfilled, and dark forces immediately set out to destroy them. Raised in secrecy on a mysterious isle by a group of magical women called the Circle of Swans, one of the children, Deykin, is believed to be safe until one fateful day when his world unravels. 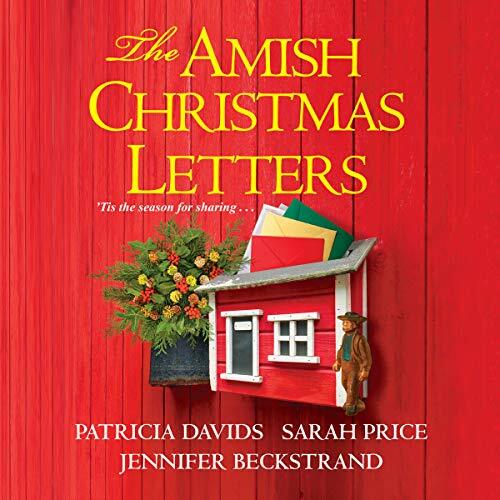 I was really disappointed with the ending. A collection of hactivists, hobbyists, forum-users, and maverick leaders are leading a quiet but unstoppable revolution. They are sharing everything they know, and turning knowledge into action in ways that were unimaginable even a decade ago. 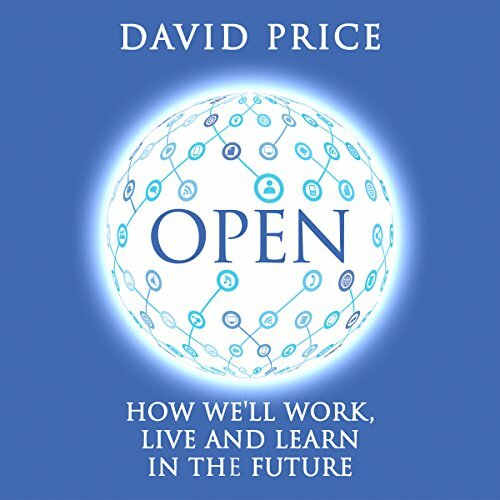 Driven by technology, and shaped by common values, going open has transformed the way we live. It's not so much a question of if our workplaces, schools, and colleges go open, but when. 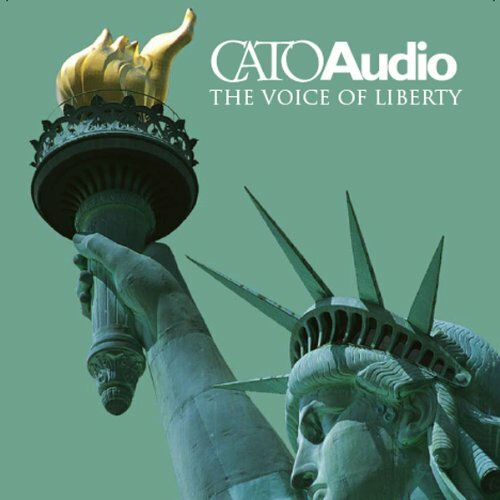 This edition of CatoAudio features Ian Vasquez and James Gwartney on the state of global economic liberty; the Washington Legal Foundation's David Price on the FDA's cruel treatment of the terminally ill; Adam Thierer on the relentless expansion of choice and diversity in today's media marketplace; P.J. 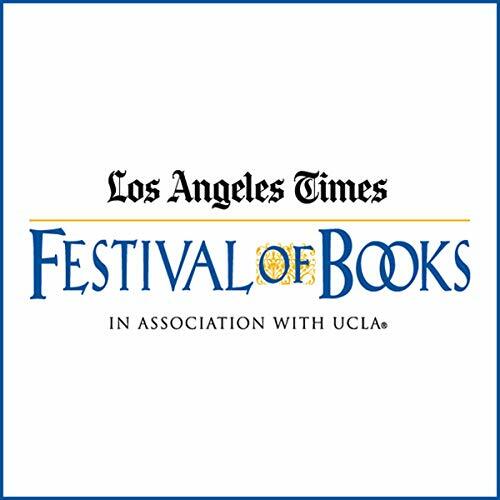 O'Rourke on the follies of nation building; David Boaz on heroes of liberty great and small; and more.